ISETP-Indigenous Skills & Employment Training Program. This program focuses on both clients and employers to ensure clients engage in training programs that will directly lead to employment opportunities. 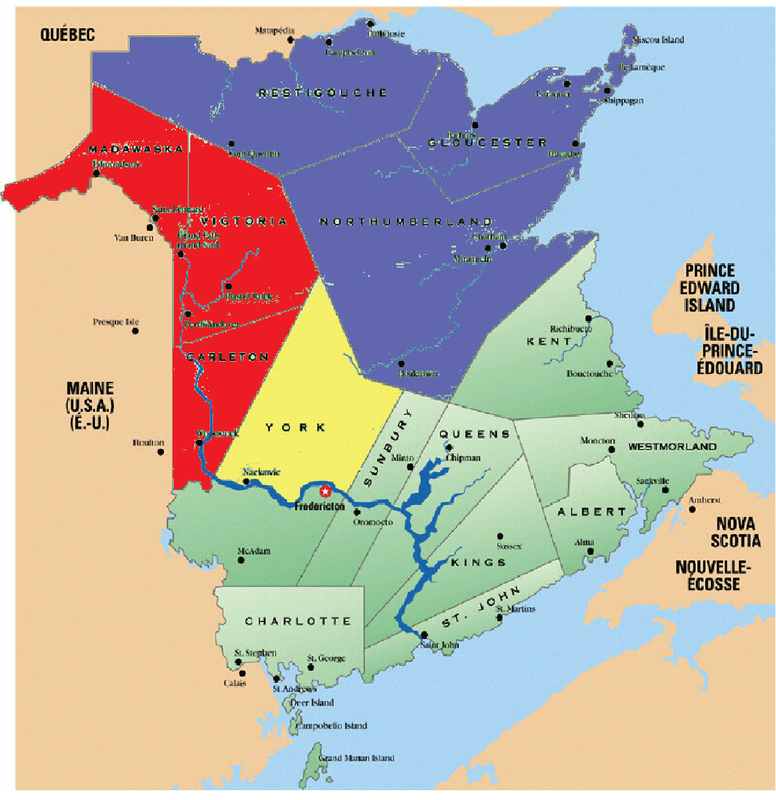 The ISETP has very specific targets and parameters based on current labour market information in New Brunswick. The ISETP also has a strong partnership focus so clients are encouraged to explore other funding sources (i.e. : EI, TSD, Social Assistance, First Nations assistance, other Aboriginal funding programs, Student Aid, school grants, employers, etc…) that can partner with the NBAPC-ISETP. All ISETP funding that a client receives directly or is paid on their behalf is taxable and the client will receive a T-4A during tax season that must be declared as income. Please be aware that we are required to follow a strict Confidentiality Policy, Conflict of Interest Policy, as well as, the Privacy Act. Therefore, any person who wishes to apply for funding MUST CONTACT OUR OFFICE DIRECTLY in order to apply for funding with an employment counsellor. Parents, family members, teachers, friends, etc… cannot apply for funding on behalf of others. The client who wishes to receive the funding must call an employment counsellor themselves in order to apply for assistance. The Confidentiality Policy and Privacy Act does not allow any ISETP staff member to discuss the funding details of any client with any other individual, no matter what relationship exists between the client and the individual inquiring. Client information is only shared with the funding agencies involved in the intervention, the training institution and the clients themselves. Due to the Conflict of Interest Policy NBAPC Executive, Board of Directors and/or staff members are NOT eligible for funding through the ISETP department. We also offer an access room with a computer, printer, popular software, internet access, fax services, books, reference materials, career and educational resources. If you would like more information on ISETP services please contact our department. Please choose the appropriate employment counsellor depending on your current area of residence.